In this second part of our tale of dams, we will hear what happens once things go horribly wrong. Throughout history, faulty dams have created man-made disasters costing lives and the earth. 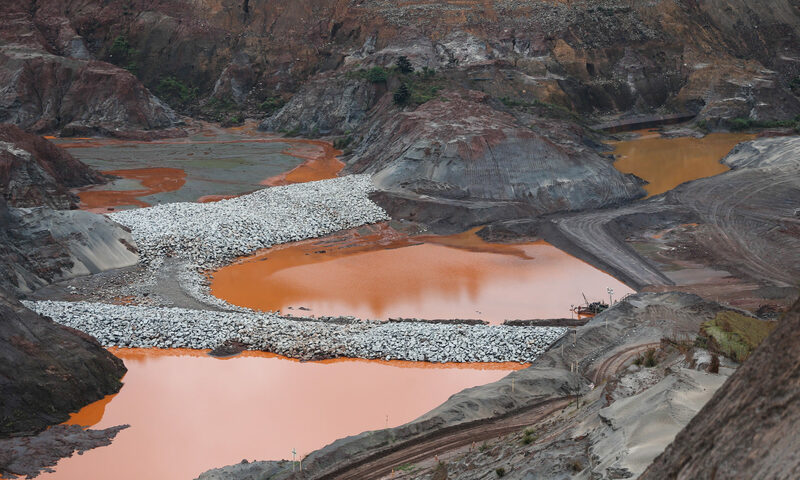 We will be hearing about one disaster in particular – The Mariana Dam Disaster – that happened in Brazil in 2015. 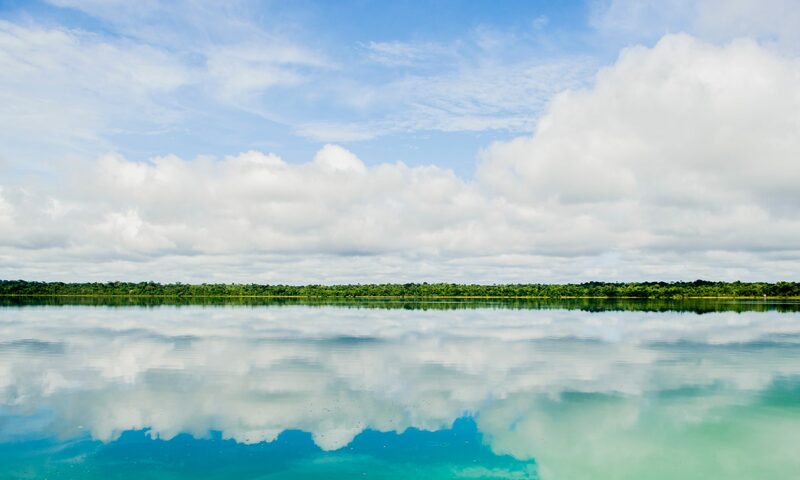 We will also revisit the town of Gatun, the dam that was built there and the lake that made the Panama Canal, with a somber look on the life of ordinary people there. We wish to thank the Panama Canal Authority, whose records on the history of the Panama Canal’s construction provided great help in the crafting of this episode. Research for this episode was done by Nate Nelson. It took nearly four decades, the lives of some 30,000 human beings and billions of US Dollars in current values to build; it was a source for heated debates and the kiss of death to some careers; it was rooted in vision – but took ample amounts of practicality to realize. You might know it simply as The Panama Canal – in a stretch of land not wider than 70 kilometers wide, humanity saw the opportunity to connect two great oceans – the Atlantic and the Pacific – and managed to cut the route by sea from California to Europe – by half. 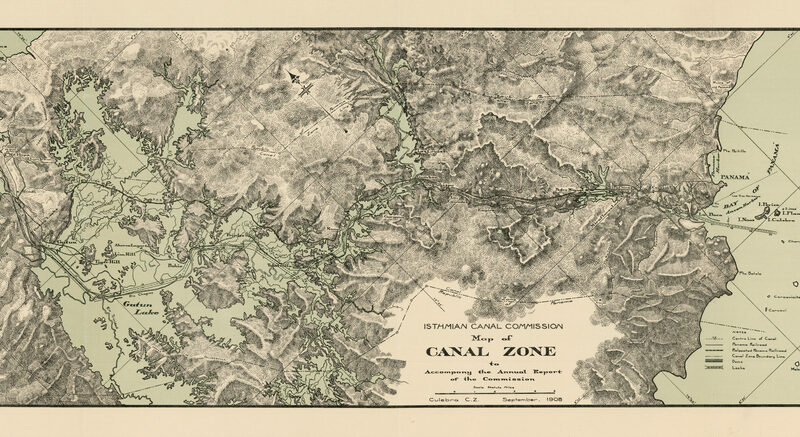 The keystone of the canal is a dam that was the biggest ever to be built at the time – the dam near the small town of Gatun. You are invited to hear a tale about politics, engineering, money and tons of controversy, which, a century on is all but forgotten.